We offer certified experts with decades of experience to support you in one of the most important decisions you will ever make, building a home. We provide consistent quality while remaining flexible to your needs.We understand superior service is crucial in choosing a homebuilder that’s right for you.  Triton Homes values outstanding service, integrity and trust. Triton Homes offers new homebuyers floor plans to suit a variety of lifestyles and needs. Our plans are designed with distinct living areas to maximize your space and investment. Triton Homes provides detailed plans allowing customers to visualize the look and feel of the entire home from the start.